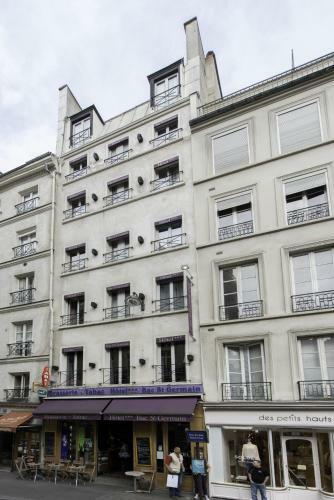 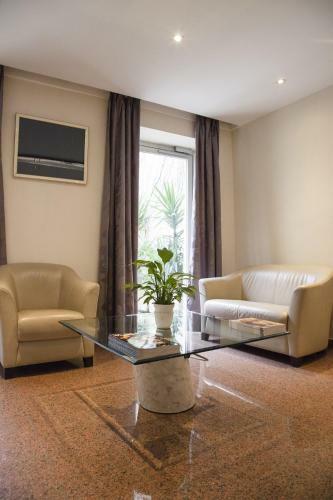 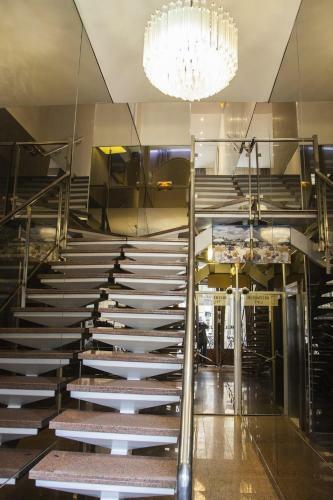 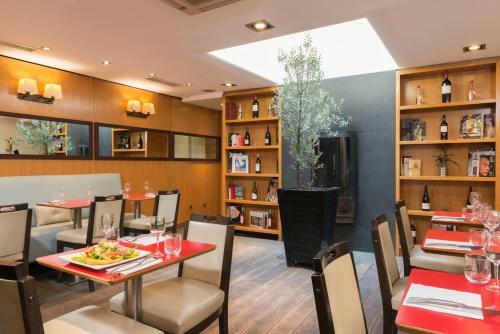 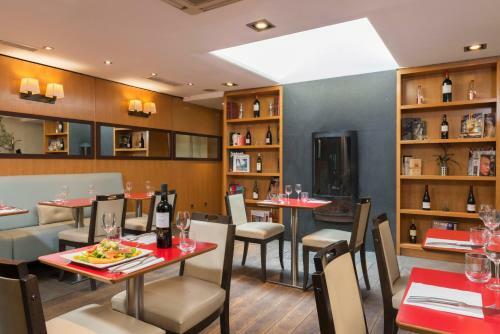 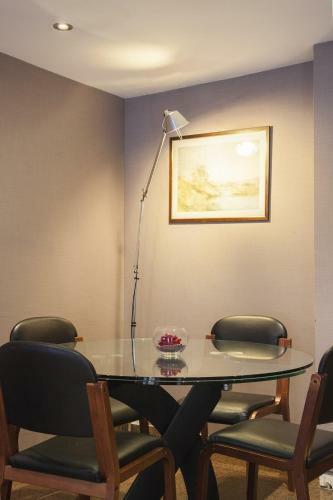 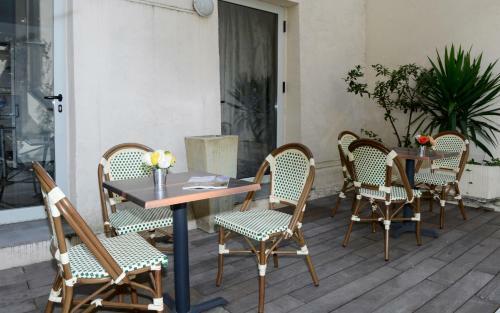 Situated 100 metres from Rue du Bac Metro Station (line 12), this hotel offers a 24-hour reception, a restaurant and a panoramic terrace with city views. Provided with free WiFi, the soundproofed rooms include a private bathroom and satellite TV. 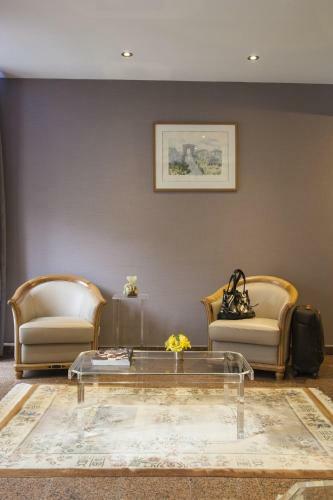 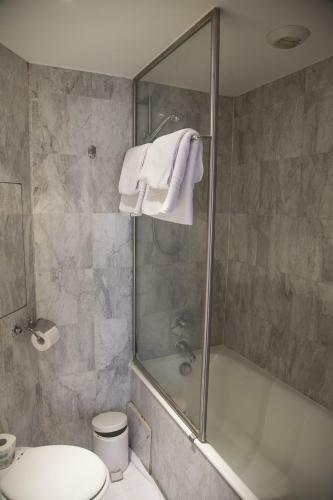 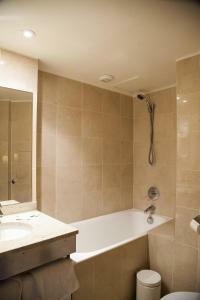 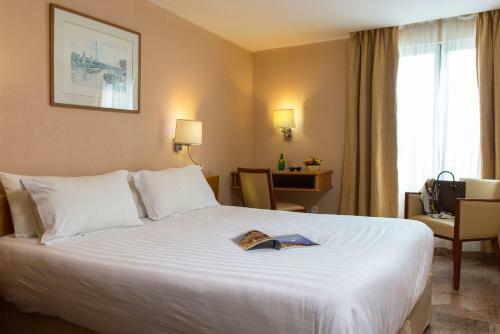 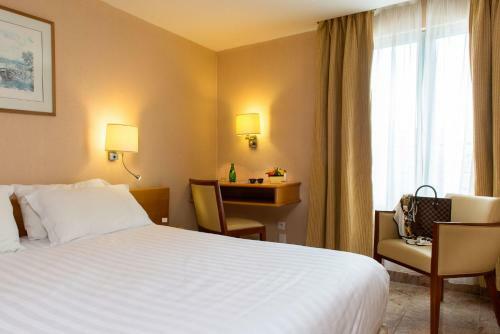 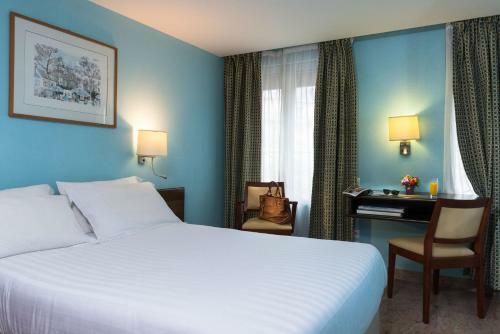 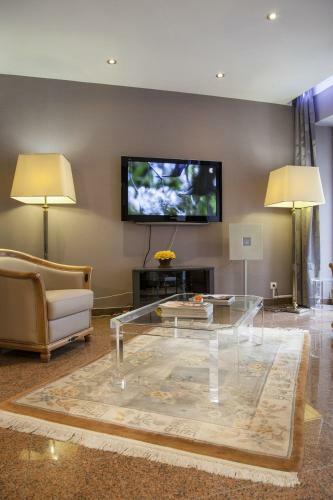 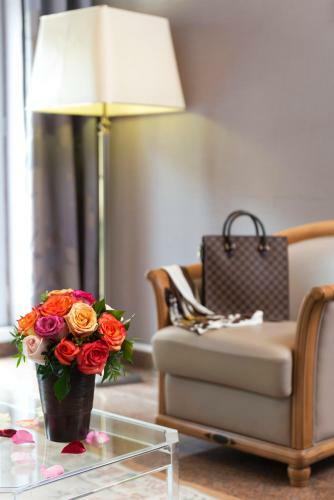 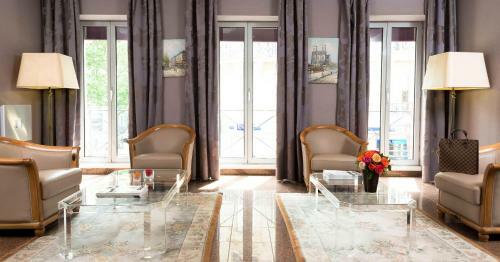 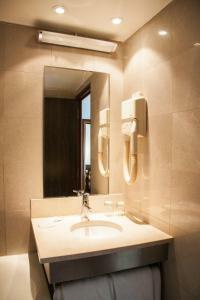 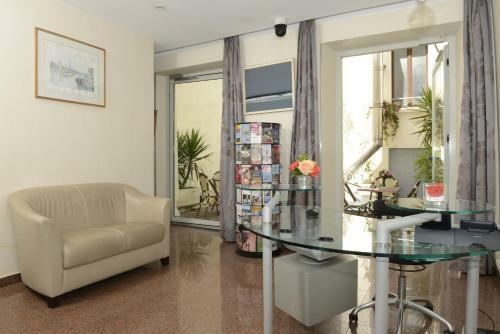 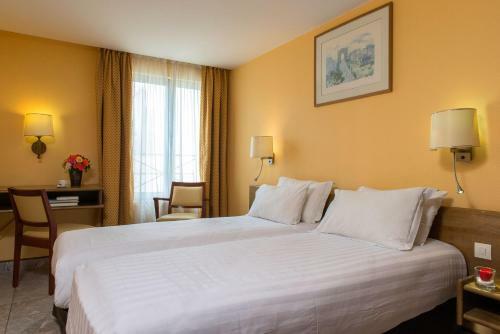 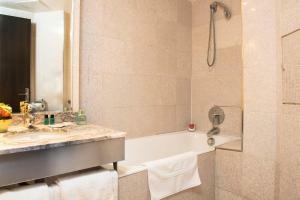 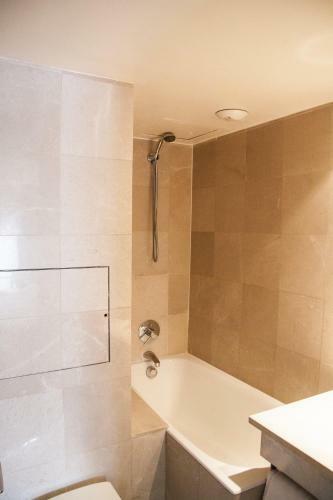 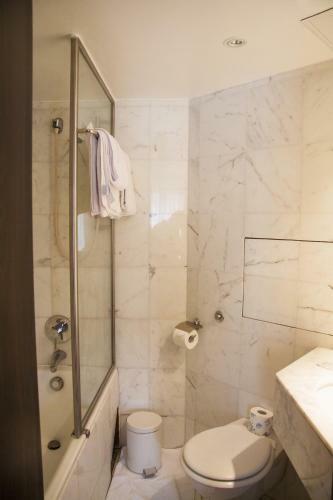 Each air-conditioned room at Hotel Bac Saint-Germain is equipped with a hairdryer, telephone and free toiletries. 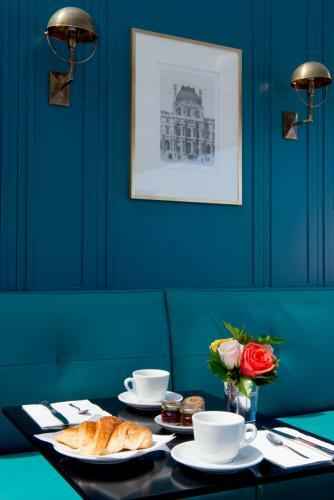 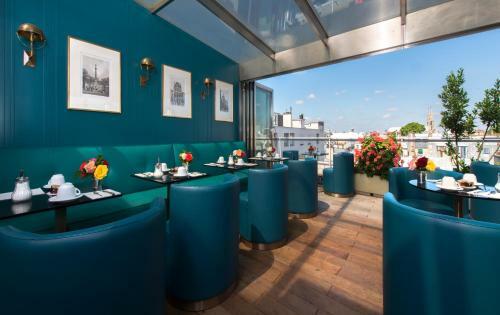 The breakfast is served every morning on the hotel’s terrace located on the 7th floor, offering a panoramic view over the Parisian rooftops, the Eiffel Tower and the Invalides Museum. 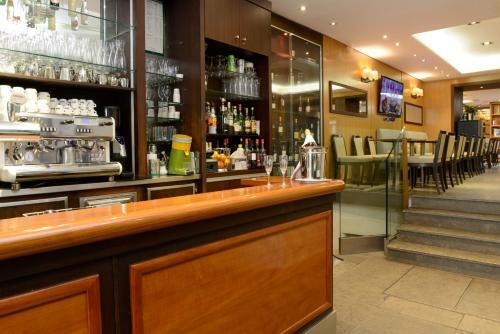 After dinner, you can enjoy a drink at the bar. 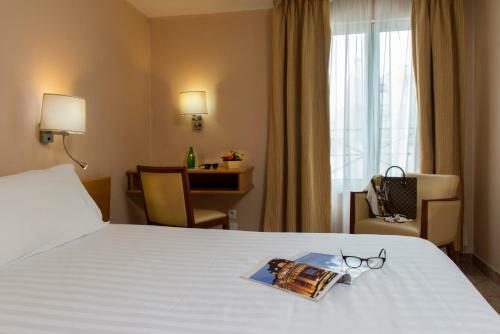 The Musée d’Orsay is 550 metres away and the Jardin du Luxembourg is a 15-minute walk away. 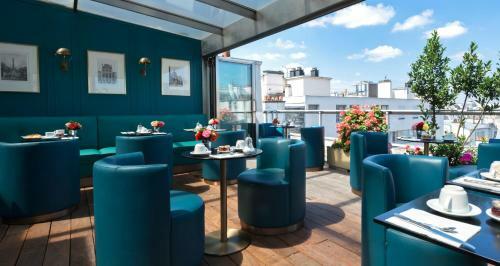 A wide range of bars, shops and cinemas can be found on Boulevard Saint-Germain. 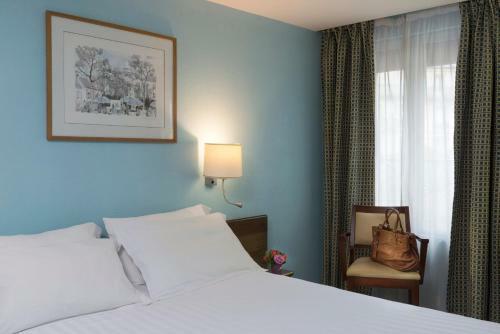 This soundproofed, air-conditioned room features free Wi-Fi, satellite TV and private bathroom with free toiletries and hairdryer. 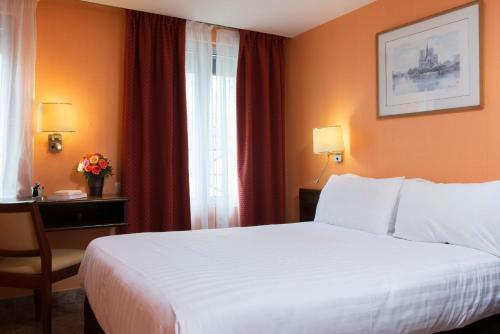 Rate: € 152.00 ... € 229.00; select dates below to get current rates.